The D3 Services team was excellent! We hired them to remove wallpaper and paint. We had wallpaper and dark wood trim/doors all throughout the house (check out the photos!). The D3 Services team removed all the wallpaper, fixed/prepared the walls, panted all the trim and doors and painted every wall in the house. They were professional, efficient and reasonably priced. The quality of their work was great and when our movers damaged all the newly painted walls, the D3 Services team came back to fix it all the next day! 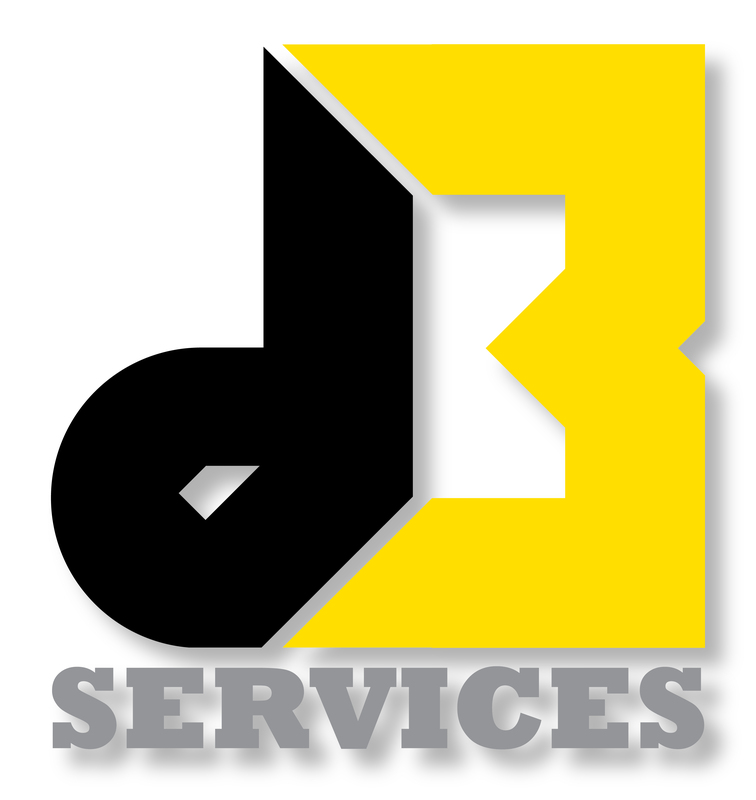 I highly recommend D3 Services and will use them again for my future painting needs!